Martin Gray, world-class photographer and anthropologist, specializing in the study of sacred sites. Martin's travels have taken him to 1,000 sacred sites in 80 countries around the world. His journey unfolded in a remarkable compilation of images published in 2007 as Sacred Earth: Places of Peace and Power. Martin says, "Many ancient peoples had a reverential relationship with the living earth. If this can be reawakened and encouraged in our own culture, we will be better able to address the crisis of worldwide ecological degradation." Travel with us along Martin's journey to make a difference in the world. 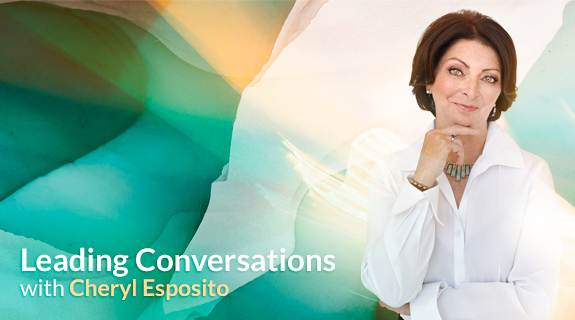 Listen to this episode of Leading Conversations with Cheryl Esposito to learn more!